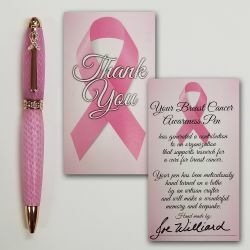 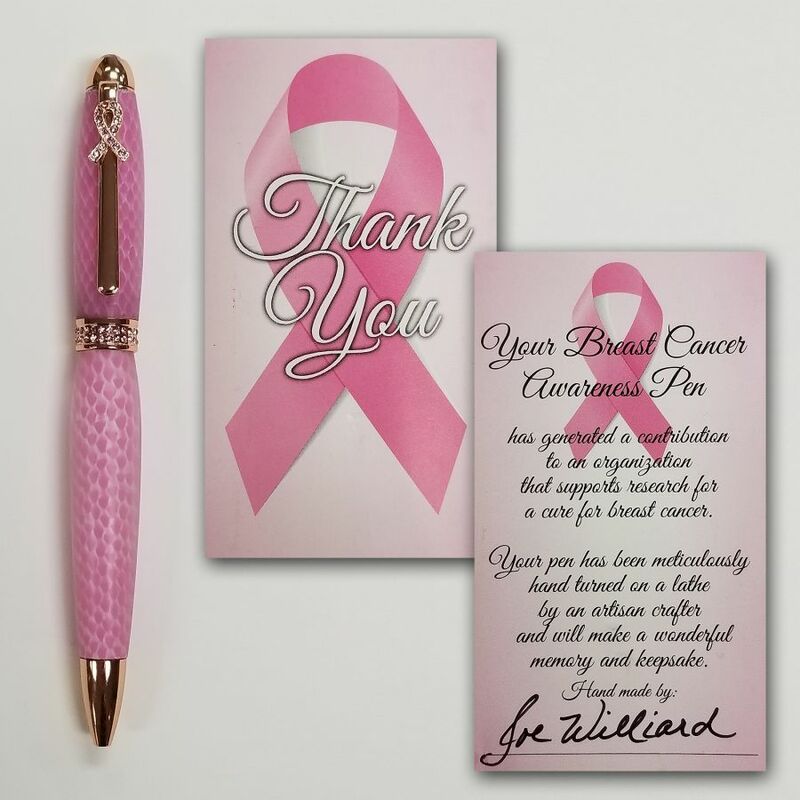 J oe Williard is a retired chemist and a retired builder of homes. 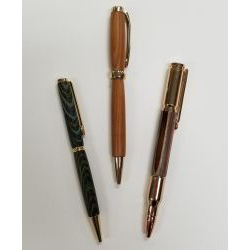 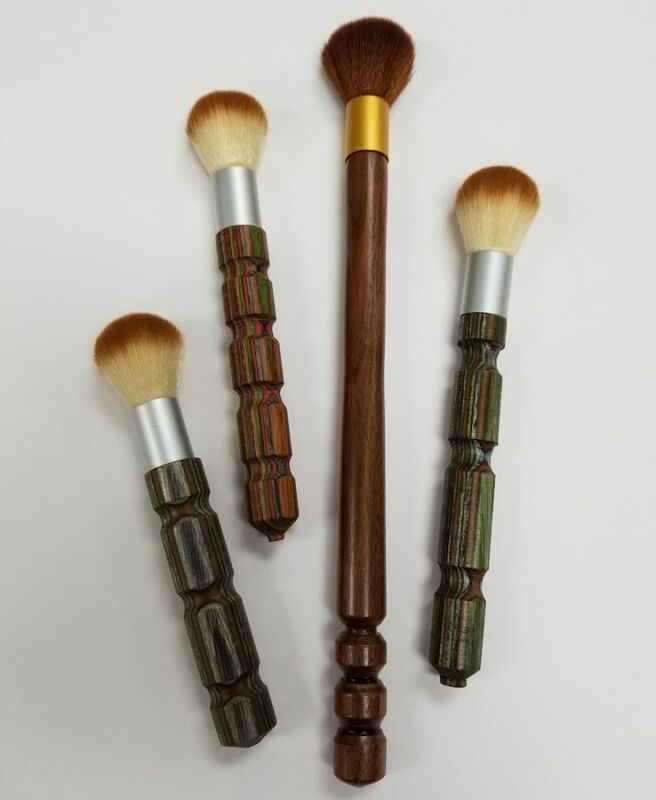 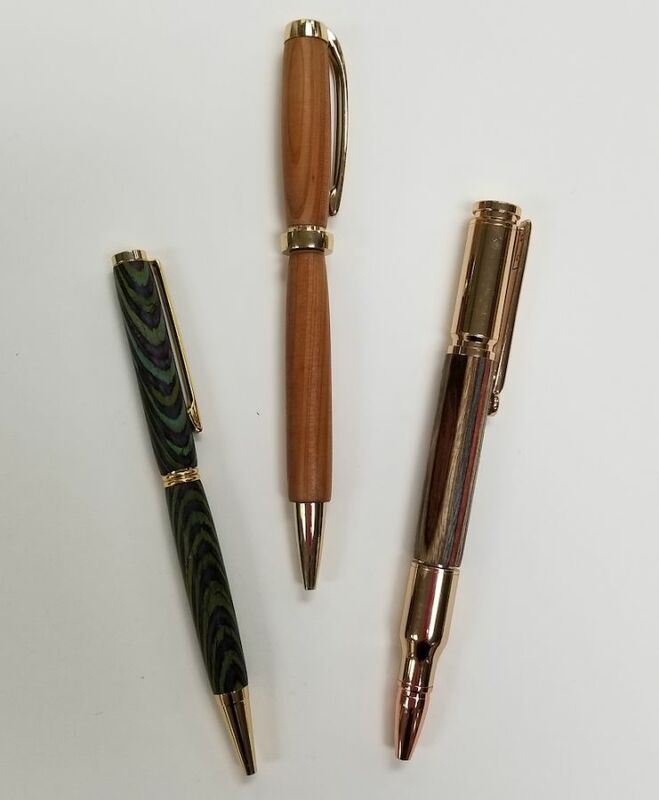 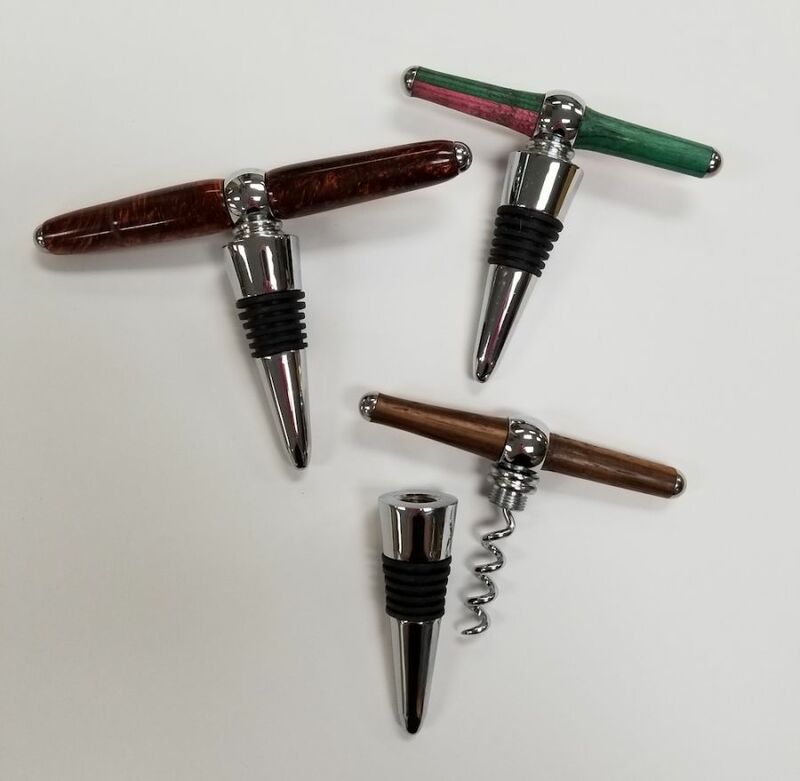 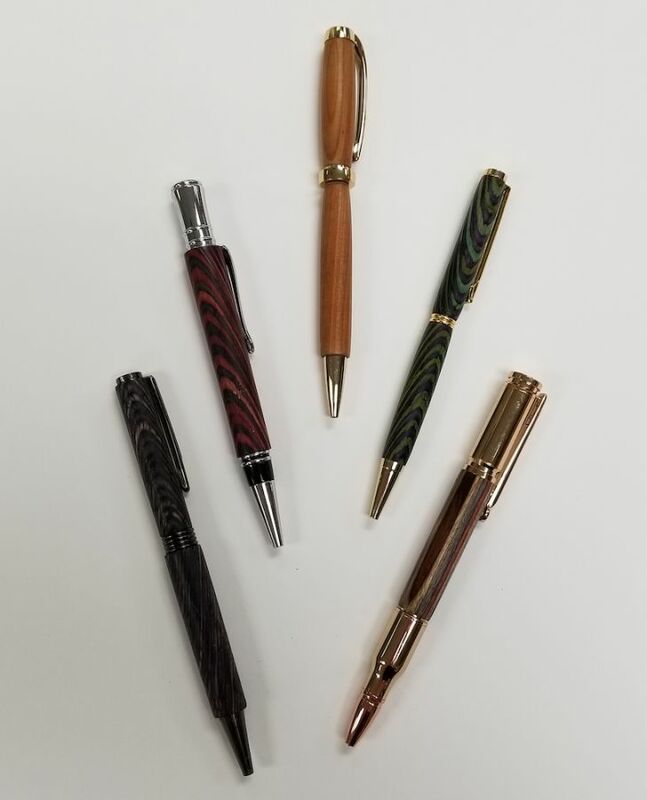 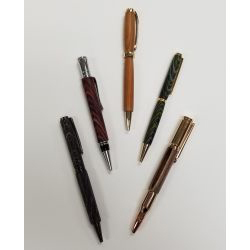 Now, at ninety years old, this gentle Moravian man is still pursuing his passion for wood by creating beautiful pens, brushes, and corkscrews. 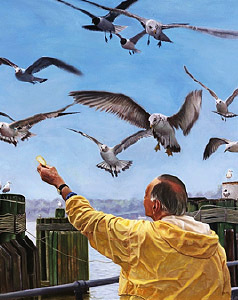 Joe resides in Kernersville, North Carolina.